New Mug & Bowl photos! Finally our new mugs and bowls have arrived and I actually took photos! These are so new they are not in the printed catalogue, but now you can see them on the website. Of course since they missed the real photo shoot, the photos are just taken by me - so sorry for the poor quality but I think you can get the idea. 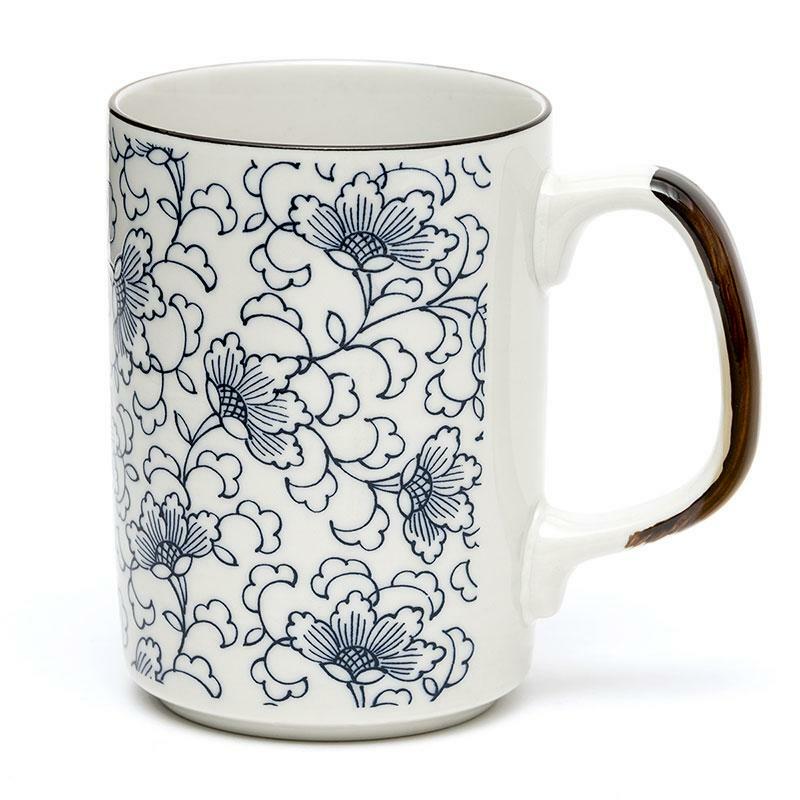 Check out LF tea mugs and LF Large Mugs under the Japanese Teawares/Mugs section, new Tiny Cats Tea Set under 2-Cup Tea Sets, and Mishima Bowls and plates under Japanese Dishes & Bowls.